Peer-review is a critical part of the functioning of the scientific community, of quality control, and the self-corrective nature of science. When the statement is made that research is “peer-reviewed” this usually refers to the fact that it has been published in a peer-reviewed journal. Peer-reviewed studies act as a quality control filter. Typically, the journal editor will give a submitted paper to a small number of qualified peers – recognized experts in the relevant field. The reviewers will then submit detailed criticism of the paper along with a recommendation to reject, accept with major revisions, accept with minor revisions, or accept as-is. It is rare to get an acceptance “as-is” on the first round. 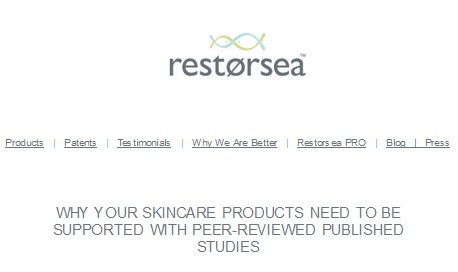 We are proud to announce that our second peer-reviewed study, “A Split-Face Evaluation to Assess the Efficacy of a Hydrolyzed Roe Cream in the Reduction of Erythema Following Chemical Peel” (J Clin Aesthet Dermatol. 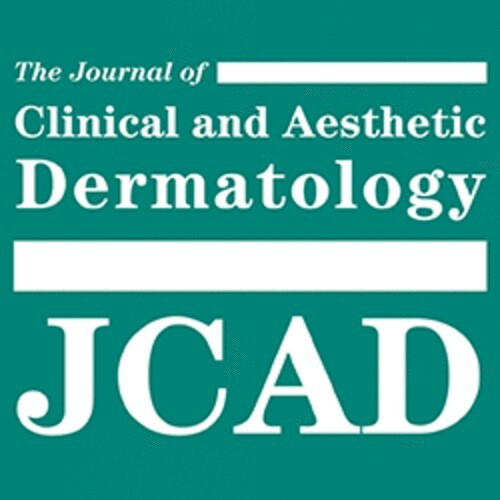 2016;9(10):55-62) was accepted as-is on the first round and published in the Journal of Clinical and Aesthetic Dermatology.